During the week we share ideas, inspiration and instructions. 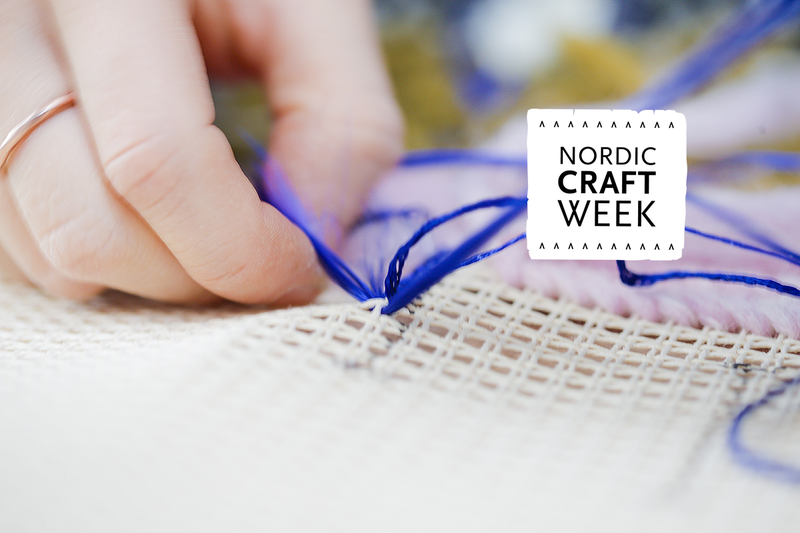 The Nordic Craft week is produced by Faroe Island Craft Association, Finnish Crafts Organization TAITO, Estonian Craft Union, FORA, Denmark, Islandic Craft Association, Norwegian Folk Art and Craft Association, Swedish Craft Association. Join us, let’s make crafts together in Nordic way!